Yes, back to West Africa again. 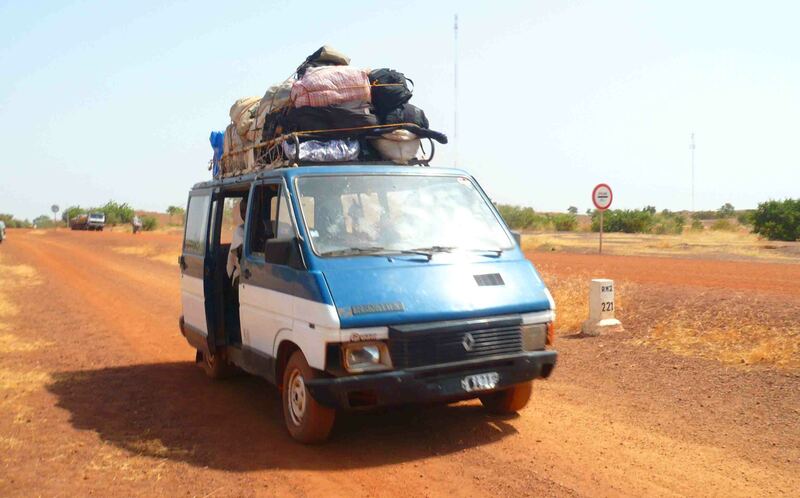 Transport in West Africa is possibly THE reason to go if you’re seriously into adventure. I say this because every journey in West Africa is a major adventure. From tro-tros to share-taxis to buses and even the occasional train, West Africa is not for the feint-hearted who like smooth travel. No sir, it is not! Buses are common, but not necessarily that comfortable. There are VIP buses, as you find in many countries worldwide, but the ones in West Africa just don’t seem to measure up sadly. It’s fair to say most forms of transport you take will have you really pressed for space, and the cheaper buses pack so many across that breathing can be rather difficult! But buses are the cheapest way, especially the local ones. My first bus trip was around 3-4 hours from Accra to Cape Coast and after it I decided to find a different way to travel back. But in the end I discovered that unless you get a VIP bus which isn’t full, you’re going to be cramped. 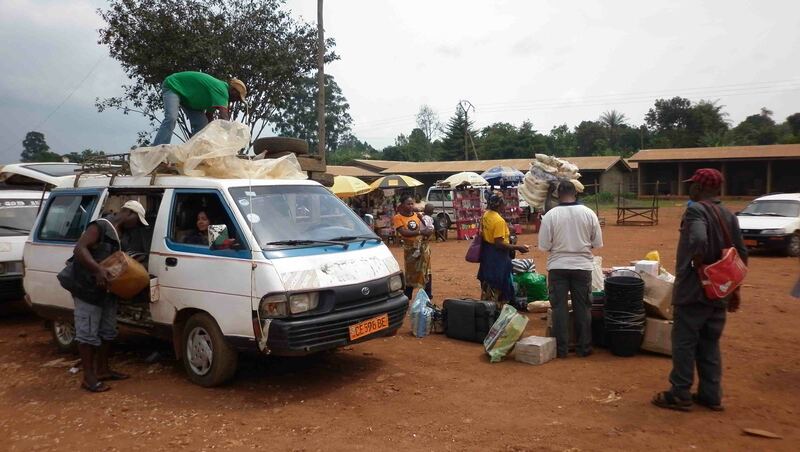 The bush-taxi, or tro-tro in Ghana, is sort of a minivan. It’s quicker than a bus, and comfort depends on the seat you get – but I found this just as cramped as a packed bus. They only leave when full, and there’s nothing worse than hopping on one and discovering you are the first passenger and then waiting for it to fill up. I waited over three hours in Dakar, Senegal for one to fill up and around the same at the Benin/Niger border. That was particularly bad because the longer I waited the later I knew I would get to Niamey, and in the end it was after 1am. Not a great time to arrive in an African capital you’ve never been to before without a hotel reservation! Share-taxis are the quickest. The most expensive too. Comfort usually depends on one thing – can you get the front seat? Be first for that I guess, offer more money. 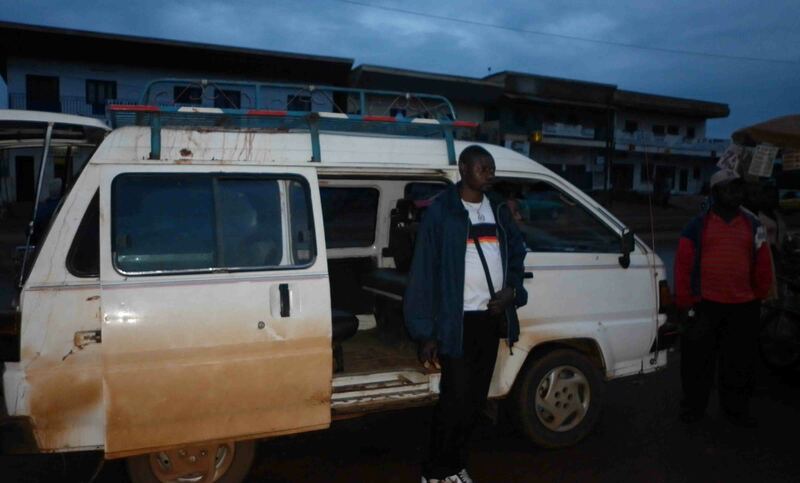 Usually it’s four to the back seat – In Benin I was crammed against the door for the ride to the Niger border, two of the other three in the back seat were much wider than I. And we made frequent food stops for them too! Mind you, I was much thinner back then! 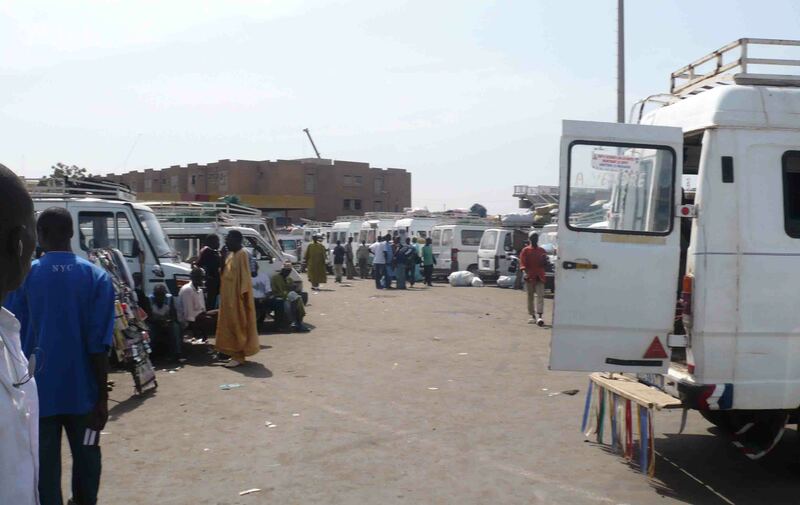 That was another case of waiting – in Parakou for so many hours for the taxi to fill. Less people, but not so many heading north. I got up before 6am to get there early as I had so far to travel that day, and I got to the gare before 7am, we didn’t leave until nearly 11am. 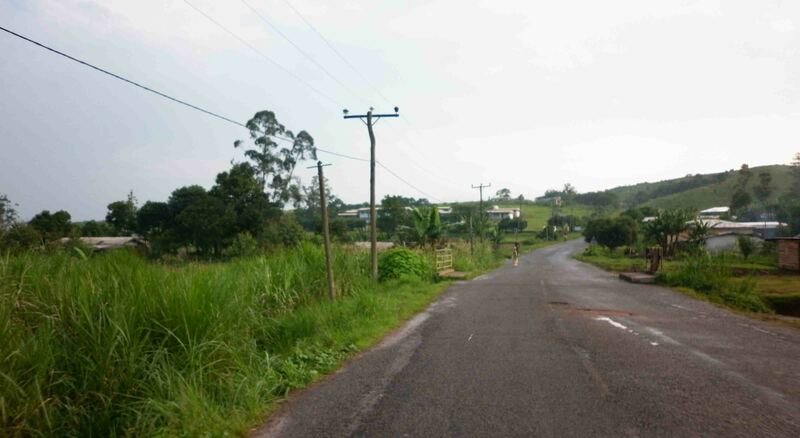 And then we drove around the town looking for petrol. 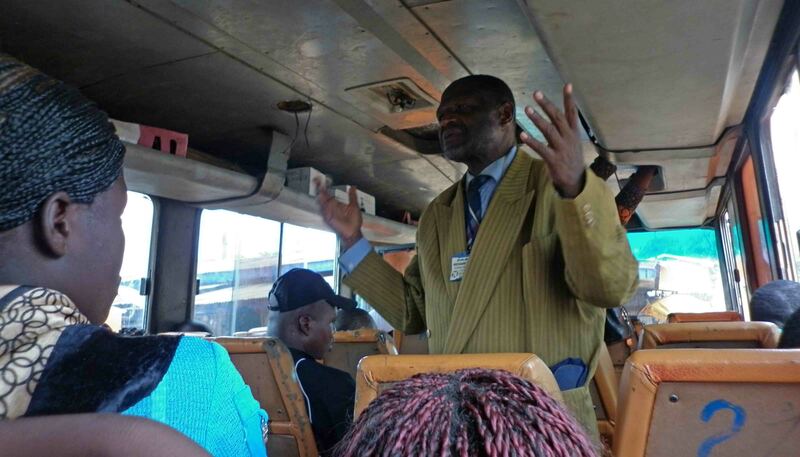 On transport in West Africa, you might find a bit of preaching before or as the buses are leaving. It was Sunday on my trip back from Cape Coast to Accra in the bush taxi, and a lady came in and there was a bit of prayer and reading from the bible. 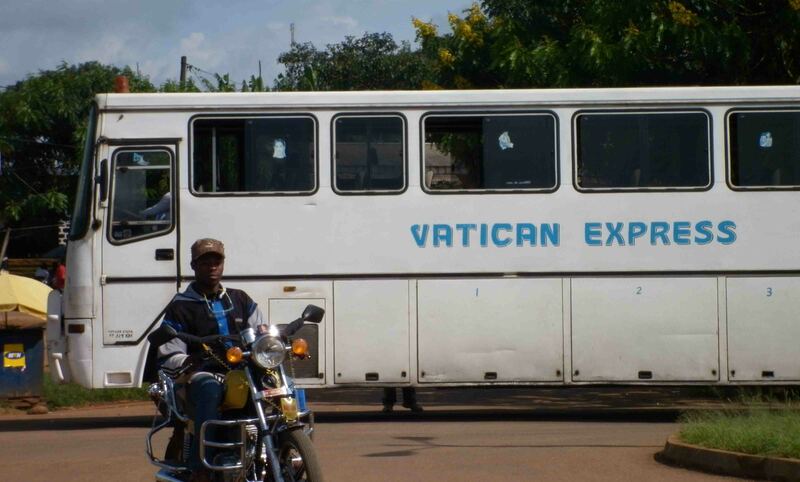 In Cameroon, we had a preacher come on the bus and try and rouse people into religious fervour on more than one occasion. People will hop on buses to sell things as well from gadgets to food. Or buy your food at any number of stops from vendors outside the bus! 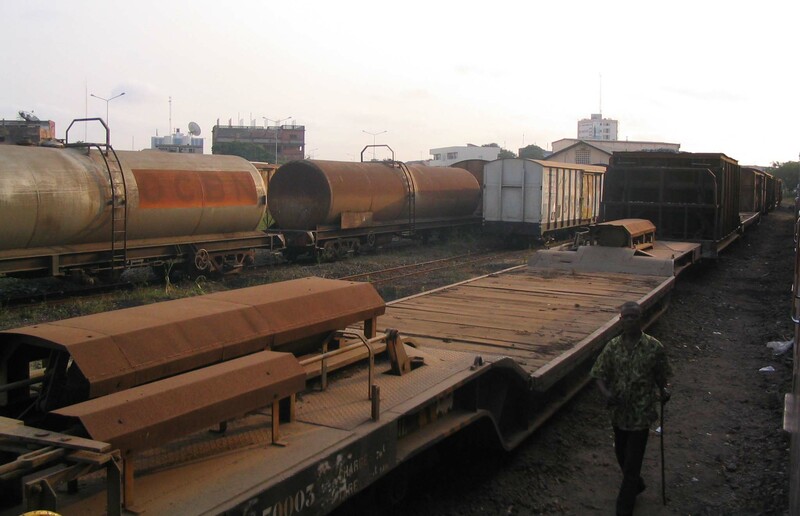 There are trains in West Africa. I’m not sure if it’s running these day, but an epic journey awaits those who take the train from Dakar to Bamako or vice versa (Senegal to Mali). Time didn’t allow me to take this one, it can take a couple of days I think as it often meets with delays, and you have to be really careful for safety reasons and to avoid mosquito bites. There are a few trains in Ghana, and I’m not too sure where else. 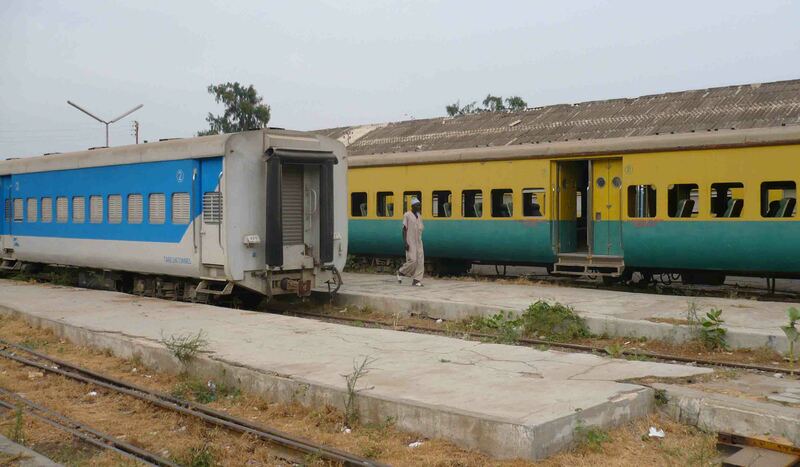 Trains are the cheapest but also the slowest transport in West Africa. 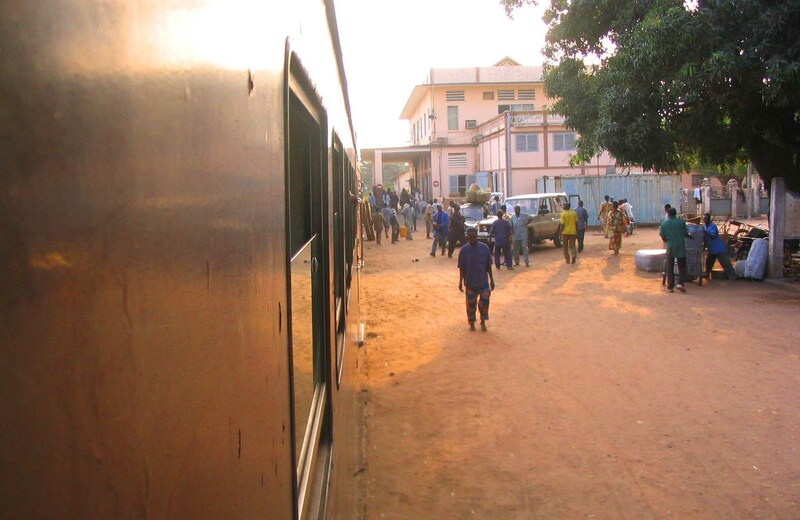 I took the train in Benin from Cotonou to Parakou which took around 10 – 12 hours. An amazing ride, amazing scenery, very slow. Hard seats but at least plenty of space and the ability to get up and walk around. When a storm hit, everyone got wet! In summary, you’re muscles will ache regardless of what form of transport you take in West Africa. One thing is for certain though – it’s a real adventure! Thanks for reading and May the Journey Never End! Half the fun is getting there…. and around! Thanks for commenting! Yikes, some pretty rustic travel. Reminds me of Sumatra. And the preaching…that’s unique. As you say, a major adventure – nobody said travel was easy! If travel was easy, I think it would also be a bit boring Frank! thanks for commenting!